Over the last three decades, ECONTROL has delivered nearly 3.000 worldwide projects in locations that include the whole E.U. and Norway (including North Sea, Norwegian Sea and Barents Sea offshore operations), the Russian Federation, the U.S., China, Indonesia, Mexico, Venezuela, Brazil, Australia, Algeria, Africa, Asia, the Caspian Belt region and the entire Middle East. We deliver a wide range of products and services supporting the energy, hydrocarbon, water treatment and RO, minerals, civil infrastructure, power and industrial markets. Today ECONTROL is a first class international group, qualified by major customers and proudly partnering critical construction projects in all types of process industry. Our International Service Centers (ISC) are time tested, we have differentiated ourselves as a technology-driven engineering, manufacture and service group with a substantial global presence. ECONTROL foundations are built upon time-tested values of excellence and integrity. This means working to the highest ethical standards and being measured by the enduring quality of our delivered valves. ECONTROL has a total operational area of 20.900 sq. m. (225.000 sq. f.) in Spain with its head office and four digitally connected production modules. 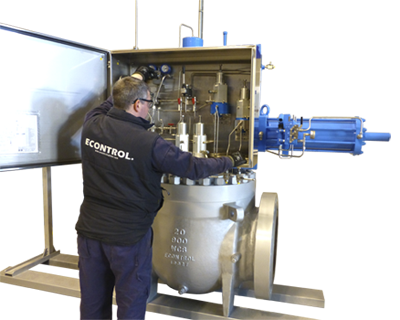 ECONTROL is thus consolidated as the strongest, fastest-growing valve manufacturer in Spain and among the largest 10 in Europe. We are committed to leaving a legacy of progress by developing local skills for sustained economic opportunity and volunteering our time and talent to the communities where we work. Through its initial operations back in the 1970s, Mr. Campos and his team developed a number of designs and valve solutions for the energy and chemical sectors that later on consolidated a global project: ECONTROL. 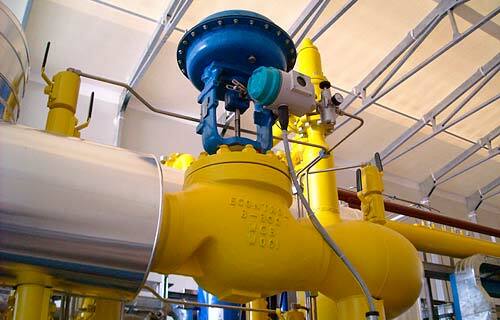 The company has steadily grown ever since having currently a completely patented valve and actuator manufacturing range that is exported to over 70 countries worldwide, from Canada to Australia. 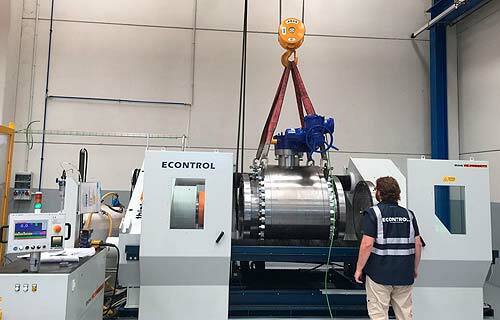 All ECONTROL products are manufactured and exported from the Constantí Production Complex located in the Spanish province of Tarragona, less than one hour South of Barcelona where its head office and main production facilities are located. ECONTROL has a total operational area of 20.900 sq. m. (225.000 sq. f.) in Spain with its head office and four digitally connected production modules. Our Head Office modules host Head Management, Operations Management, Valve Engineering Unit (V.E.U. ), Project Department, Research + Development + Implementation Center (R+D+I), QA/QC Management, Training Center, Pattern Storage. Our Production modules host Incoming Parts Control, Machining Facilities, Assembly Bays, Welding Areas, Drilling and Milling, Intermediate Pressure Testing Areas, Final Testing Areas, Immersion Testing Areas, Instrument Integration, Packing and Preservation Areas. The passion for Quality must be an essential condition in any production, repairing or commercial process of all ECONTROL products and the way to ensure the success and prosperous future of our company. All the requirements made by our customers, the pressure of our competitors, our efforts to enter a global international market with a fast technologic evolution force us to intensify the care of all Quality standards in a wider way. 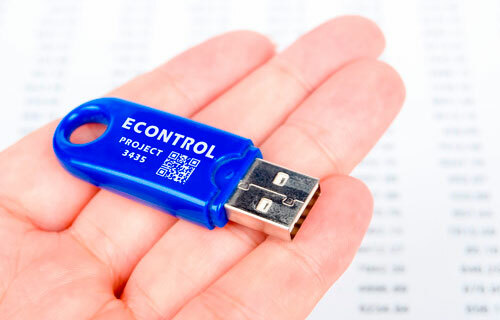 ECONTROL operates an integrated Quality Management System (QMS) + Health Safety and Environment (HSE) System certified to ISO 9001 & API Q1 Quality System, ISO 14001 and BS OHSAS 18001, we hold American Petroleum Institute API 6D and API 600 licenses and monogram, EurAsian Conformity EAC certified for EurAsian Customs Countries (Евразийское соответствие) and compliant to NORSOK standards for our North Sea / Norwegian Sea / Barents Sea operations.